Mount Rushmore was once a mountain built of rock. Then someone editing it, and it is now a national memorial. There are movie editors, newspaper editors, book editors, etc. For me, I believe every podcast can benefit from editing. Today I share some examples and theories behind my editing decisions. ALWAYS Listen through the ears of your audience and ask if whatever you are listening to delivers value. In some cases, if a point is made late in the episode, you don't need it twice. If I have to zoom in to a very, very, very magnified level to edit the audio ( I call this “busting out a scalpel) I let it go. The goal of an interview is to make your guest sound good. In some cases, a backstory is given that is not needed. Are you duplicating any content? You don't have to cram all of your details in the intro. My church wanted to have a slogan “where the word is important.” I explain how I felt this didn't connect. How Long Does it Take to Edit an Hour Long Episode? I asked the Podcast Editors Club how long it would take to “De-Um” hour-long episodes. While it obviously depends based on how much a person um, says, um, and ya know, um, is an um machine. The quickest ranged from 90 minutes to three or four hours. 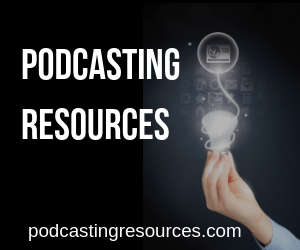 If You Can’t Keyword Stuff, And You Can’t Be Found, Did You Get Into Podcasting Too Late? Great episode! I am amazed at some of the podcasts I listen to who don’t edit at all and the amount of stuff they could have easily removed to make it sound better. Minimal effort in editing can make a difference. The examples you gave were spot on. 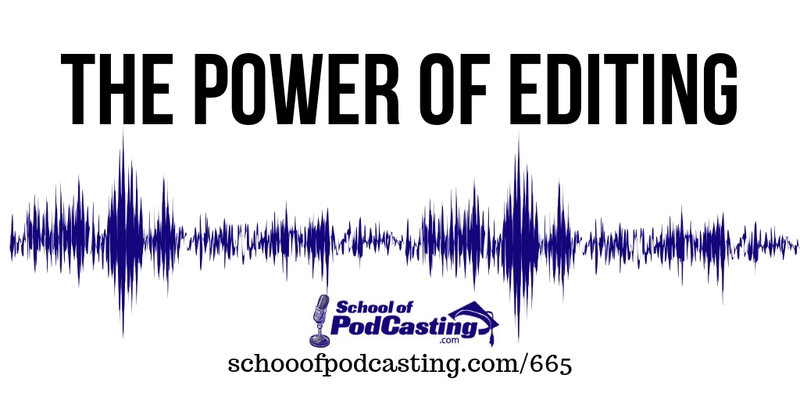 I personally need all the help I can get to sound “smarter,” why not help your listeners by taking the time to edit some basic things out of your episode. Thanks Dave!